Posted on January 16, 2017 by Leila S.
Normally, books about World War II are excruciatingly sad, desperate, and hopeless. 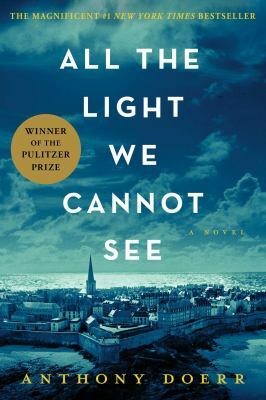 Yet All the Light We Cannot See comes a hopeful theme and relief from the classic WWII historical fiction novel. Told in a series of sections from different parts of the war, switching between the past and the present, this novel tells the story of Marie-Laure and Werner and the people they encounter throughout the years. Marie-Laure, a young French girl, lived with her father, the locksmith of the Natural History Museum in Paris. At a young age, she lost her vision, so her life was completely dependent upon her father. Her father took this to heart, building a mini scale model of their city for Marie-Laure to memorize, to the point that she could get around the city unaided. She even counted storm drains as she walked the museum every day. When the war started, Marie-Laure and her father evacuated, bringing them closer to the action of the novel. Werner, on the other hand, grew up an orphan in the Zollverein, having the whole responsibility for his younger sister. In order to prevent his future being consumed by working in the coal mine, he applied and received acceptance into one of the government’s schools on account of his extraordinary talent for working with radios. The novel tracks how Werner felt and reacted to what the Nazi party committed during the war, providing a unique perspective on Nazi life. The novel’s plot is thick with questions, as the novel follows many characters other than Marie-Laure and Werner. With stories about Marie-Laure’s father, a German Sergeant, Werner’s friend from school, and the infamous Sea of Flames diamond, the novel is crafted in an original way that carries the story forward but provides enough details to immerse the reader into the action. This is certainly a book that is difficult to put down. With so much going on, it was hard to leave one character’s story for a chapter to catch up with the other characters. 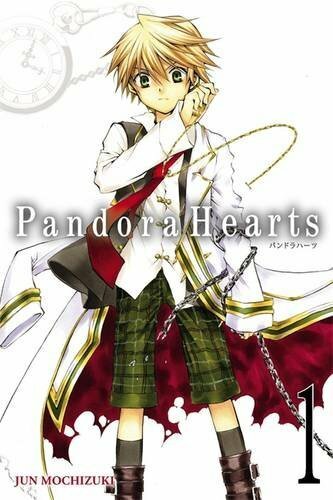 I would definitely recommend this novel though there are some parts that are sentimental. All The Light We Cannot See is available for checkout from the Mission Viejo Library. It is also available for download from Overdrive.